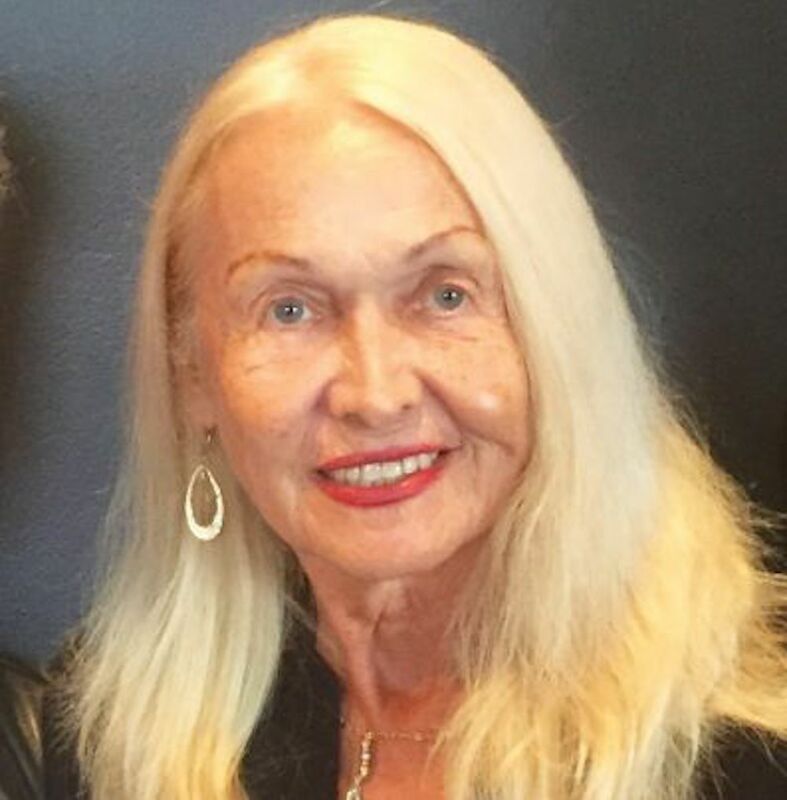 Stonewall veteran Judy Bowen recently spoke to Broadly about her experiences being trans in New York City during the ‘60s and ‘70s. While her memories of Stonewall are brief, her experience paints a vivid picture of trans life during the era. Bowen moved to Greenwich Village in the ’60s after experiencing a religious upbringing in Virginia and Tennessee. In addition to investing in New York real estate, a restaurant and dance clubs, she helped publish a weekly newspaper with fellow activists and served on youth and senior programs around the city. During this time, she rubbed elbows with pop artist Andy Warhol and his trans stars, Holly Woodlawn and Candy Darling, at Studio 54. She also did some work for director Woody Allen and actress Diane Keaton. But Bowen’s life wasn’t all success and glamor. The first time she got arrested by police in a Long Island nightclub raid, she sustained bruises that lasted three months. She worked at her day job dressed as a male and would come home, transform into Judy and then go out at night. She had a mafia-connected boyfriend and lived a pretty much “stealth” life: While some folks knew about her trans identity, she worried others would forsake her if they knew. Occasionally she’d also have coffee with well-known trans activist Marsha P. Johnson, who Bowen characterized as un-afraid of the police. Bowen says back in that time, the gay, lesbian and bi community didn’t much welcome trans people — she feels little has changed since then. In fact, she says that some trans people have told her they prefer to not live openly in the LGBTQ community because of the personal problems such visible openness and association can cause. 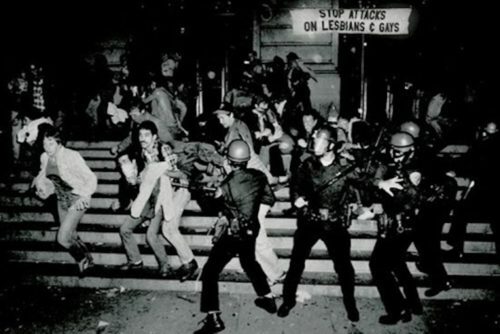 Regarding Stonewall, Bowen mostly remembers the large number of people and police involved, staying in the streets even at four in the morning. The years following Stonewall, she helped found two short-lived groups Transvestites and Transsexuals (TAT) and Transexuals Anonymous. These days, she is 74-years-old and works with Las Vegas’ LGBTQ center and a Salvation Army-related shelter for trans people seeking professional development.